I am also going to say that you should drop by that club page once in a blue moon, just to see what we are doing! 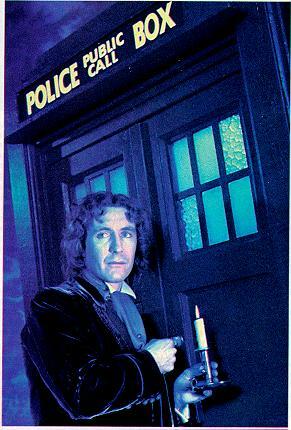 Please visit the Tardis Tales Club Page! PLEASE SIGN THE GUEST BOOK! I will be thankful you did! This Doctor Who Time Ring site owned byThe Timelady Stellastrendenlunjendorf.